BMW has unveiled an even more powerful version of their M4, the BMW M4 CS and the car comes with 460 horsepower. The BMW M4 CS comes with some impressive performance, the car has a 0 to 62 miles per hour time of just 3.9 seconds and an electronically limited top speed of 174 miles per hour. The new BMW M4 CS is equipped as standard with the seven-speed M Double Clutch Transmission (M DCT) with Drivelogic. This cutting-edge transmission has a separate oil cooler and enables both automated gear changes and manual interventions using the shift paddles on the steering wheel. It changes gears in fractions of a second with no interruption in the flow of power, but employs a long seventh gear to keep revs low and minimise fuel consumption over longer motorway journeys. 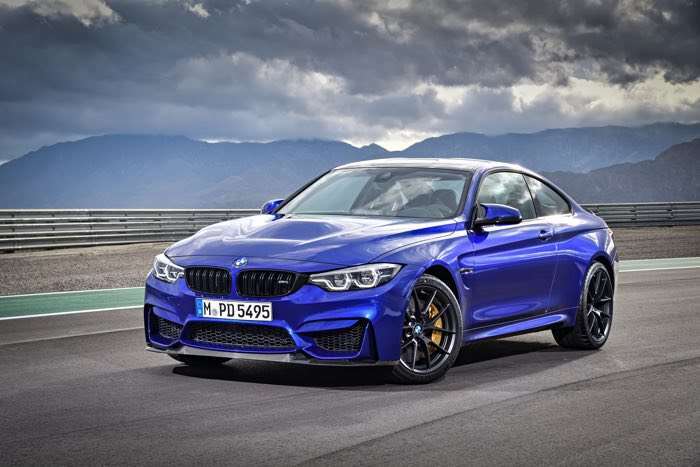 The suspension of the new BMW M4 CS largely mirrors that of the M4 with Competition Package. The links and wheel carriers at both the front and rear axles are made from forged aluminium and are therefore extremely light. That keeps the unsprung masses low and benefits driving dynamics. 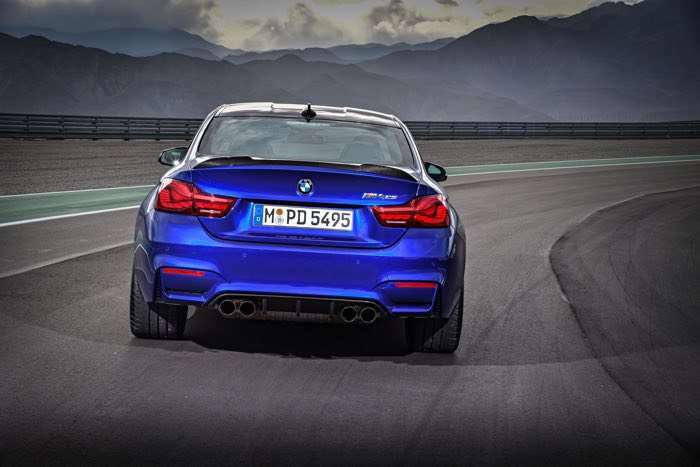 The M4 CS is fitted as standard with Adaptive M suspension whose geometry has been tuned to deliver optimised performance on both the road and track. The new BMW M4 CS has also been honed on the most demanding test track of them all for high-performance sports cars: the legendary Nürburgring Nordschleife. Its ’Ring lap time of 7 min. 38 sec. puts the CS in super-sports car territory. You can find out more details about the BMW M4 CS over at BMW at the link below, prices start at €116,000.